Subhash Ghai’s Mukta Arts celebrates 39 Years! 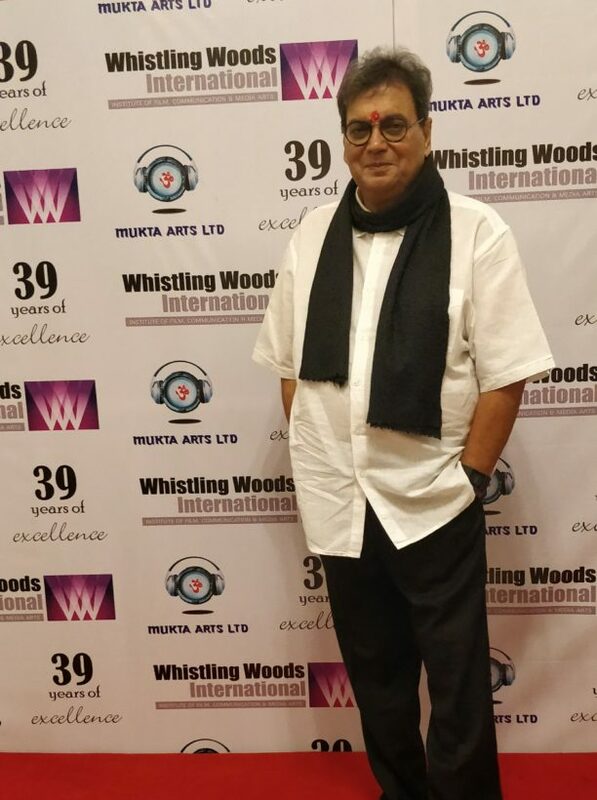 The showman of Bollywood, Subhash Ghai who founded its iconic production house Mukta Arts on October 24 1978, celebrated its 39th year anniversary yesterday at the Iskon Temple in Juhu. 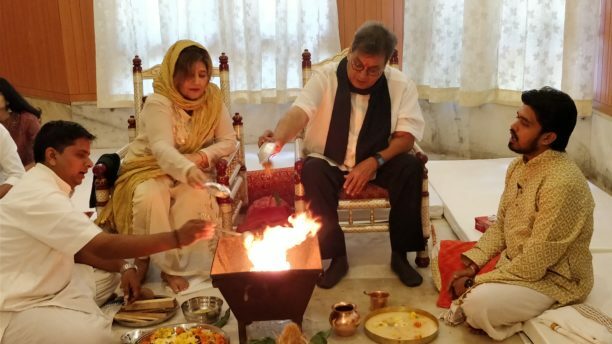 The veteran film maker along with his close family members and staff members held a small puja followed by a brunch session to rejoice this grand occasion. 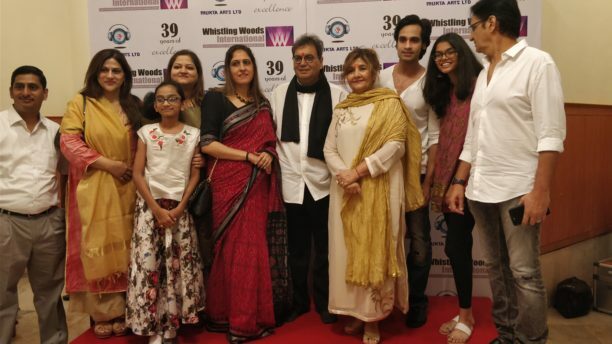 Mukta Arts have pushed up their sleeves and are all set begin in a big way in early 2018. They are going to focus on movie productions which will go on floor in 2018 and as Ghai mentions just wait and keep a watch!